WESTLAKE VILLAGE, CA, October 02, 2017 /24-7PressRelease/ — The Technology Expense Management Industry Association (TEMIA), voted to select Granite for Giving Back. The award recognized Granite for its impact on the community; corporate participation; charitable and philanthropic value; vision and ability of its team to inspire others with their community service. The nominees’ presentations at TEMIA’s September meeting were inspirational. They also shared common themes with giving back and community service as part of the DNA and fabric of TEMIA members. Nominees also expressed their belief that shared success creates thriving communities. 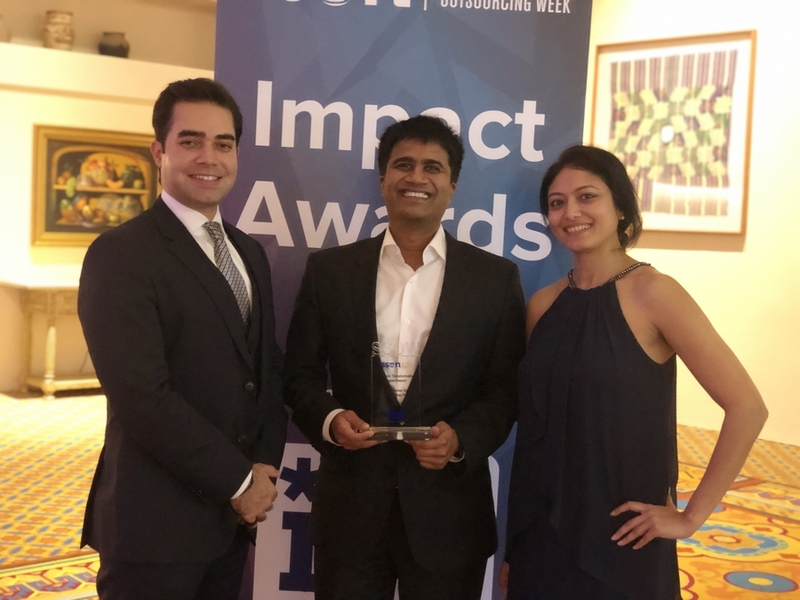 The causes that were spotlighted in the nominees’ presentations showed a willingness to give time and financial donations to support the causes that firms are passionate about. Michael O’Neill, Channel Sales Manager at Granite said “Our mission statement is to positively impact the communities in which we work and live. Helping others is, and has always been, part of Granite’s mission. Since its inception, Granite has cultivated a culture of giving in many ways, including by personally and generously supporting certain flagship charitable causes. Granite’s fourth annual “Saving by Shaving” event raised more than $5,000,000 for Pancreatic Cancer Research for the Dana Farber Research Center. Through this gift, $5,000 was donated for every employee, friend and family agreed to have their head shaved. Granite employees also make substantial contributions for charitable initiatives in the communities where we work with weekly “Jean’s Day” activities. Members cast one vote at the September meeting with absentee voting for those who were unable to attend the San Francisco gathering. 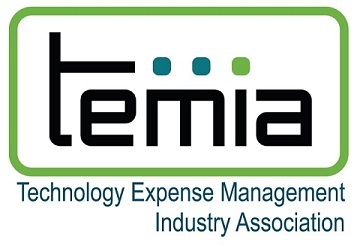 The award also supports TEMIA’s mission of enhancing the category image for industry participants and humanizing its members. Granite provides voice, data and other related communications products and services to multi-location businesses and governmental agencies throughout the United States and Canada. Granite furnishes services to more than two-thirds of the Fortune 100 companies in the United States, and 1.5 million voice and data lines under management. Granite’s headquarters are located in Quincy, MA, and the company has offices in Atlanta, GA, Chicago, IL, Dallas, TX, West Palm Beach, FL, New York, NY, Orlando, FL, and Providence, RI. For more information, visit www.granitenet.com.